George Kranky’s Grandma is a miserable grouch. 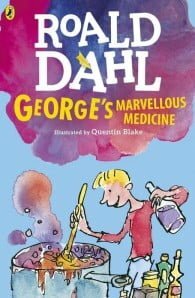 George really hates that horrid old witchy woman. 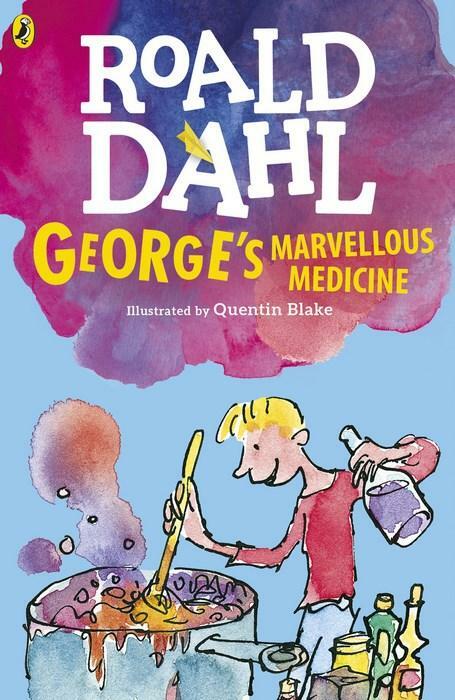 WARNING: Do not try to make George’s Marvellous Medicine yourselves at home. It could be dangerous.